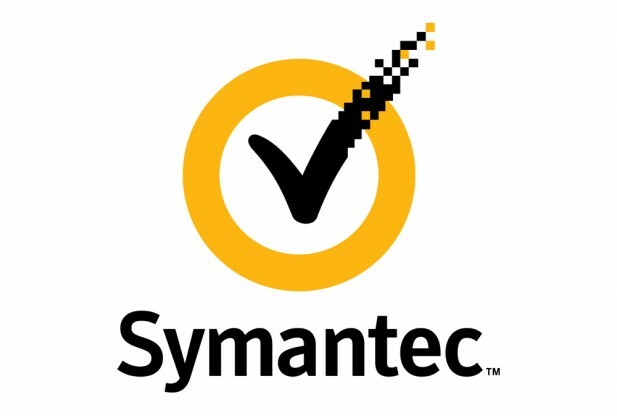 Symantec accepts that the hacker group Anonymous stole source code from the 2006 versions of many Norton security products and the pcAnywhere remote access tool. 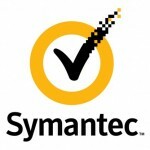 As for Norton, Symantec alleged the source code stolen was from the 2006 versions of Norton Antivirus Corporate Edition, Norton Internet Security, and Norton SystemWorks. Before this month, Symantec articulated no products were at jeopardy, but altered its message regarding pcAnywhere after further investigating.